Every once in awhile you find the time to have a blissful meal with a great friend. You could live only a few minutes from each other but the way your lives are time is not always on your side. But when it is and the stars align a great time can be created! This past weekend I was able to reconnect with a friend of mine who loves wine and food. He is a chef in his own right and has a fantastic futuristic pallet. As much as I woud love to bring wine to the table I am a little intimidated by his grand cellar and his pallet. That said he is very open minded and always enjoys something new. We met a well know restaurant for creating their own, meats, salumi, and farm to table fare. I truly love the story behind Olympic Provisions and love to support the local group who is behind the master piece. As dinner progressed our friend asked, “opulent or elegant” as a choice for the next wine with our main dish….of course my husband who loves big bold reds went for opulent…secretly I was leaning towards elegant because the “dainty” wines can be the best. However, I was pleasantly surprised! He pulled out a Bodegas El Nido Clio 2011 and asked for it to be decanted. My first experience was a bit rough, very tannic with a hint of acid, bold fruit and leather. I could see the potential and allowed the wine to sit and open up. We had plenty of time. Bodegas El Nido Clio comes from the eastern coast of spain. The wine is comprised of Monastrell and Cabernet Sauvignon. 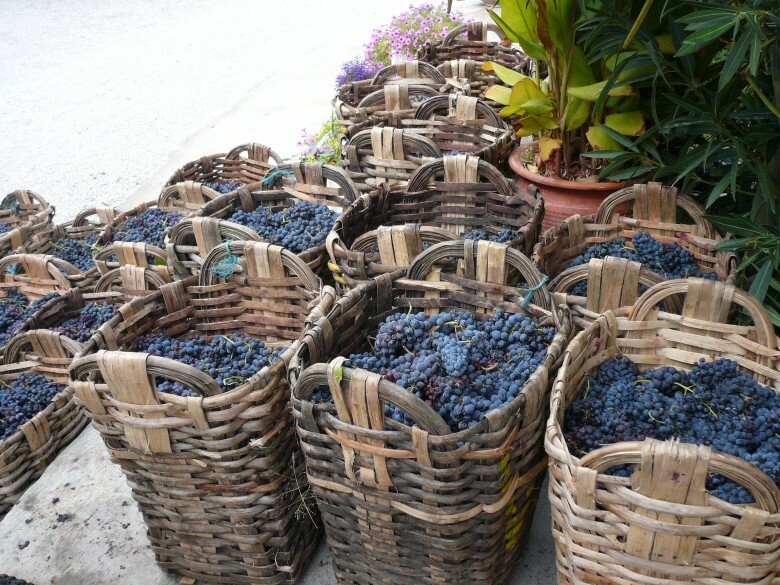 The grapes are hand picked and processed separately. Meaning the grapes do not come into contact with each other until the grapes have become wine and then the blend is created. Which is a fun process. Tasting each barrel as it slowly ages, picking out the barrels that will best compliment each other and then determining the percentage of each type of wine to create the final blend. The grapes are fermented and put into new french oak and american oak and aged for 24 months before the barrels are selected for the blend. Monastrell is the spainish version for mouvedre grape variety which is commonly used in french blends. This varietal is tannic and earthy. If treated correctly can create a beautiful wine alone without needing another varietal to blend it and cut through the meaty flavor profile. However, grenache and syrah are the usual varietals to blend with Monastrell. Taste: Black Cherry, Black Current, Tarragon, Pomegranate, Creamy Toast, Earth, Bittersweet Chocolate, hint of Spice and Oak. Silky smooth! The tannins became so discrete but just enough after it opened up and felt very jammy. Very delicious!! Could not get enough! This a great wine to pair with a meaty, hearty dish for fall. Root vegetables would be great with this as well. Worth the price to experience such an elegant, opulent, and exquisite blend. Modish Taste | Seduced by Vino on Off Wine?